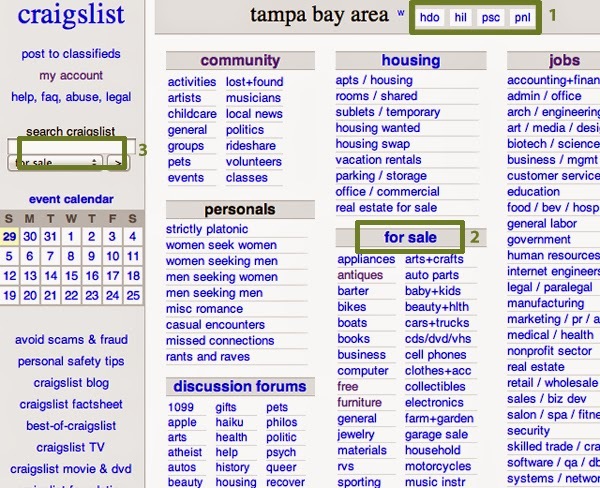 We all know Craiglist is more than a classified marketplace. It has grown to become the largest online space for buying, selling, rent and connect with people since 1995 start-up as just an email list distributor. Available in USA, Canada, United Kingdom and still waxing stronger, Craiglist has helped sellers facilitate billions of transactions online while connecting people and providers of services online, ranging from shopping, autos, real estate, sporting, computers, health, etc. On Craiglist mobile application, you can now connect with buyers or sellers on your smartphone and enjoy unrestricted business and social network services online. 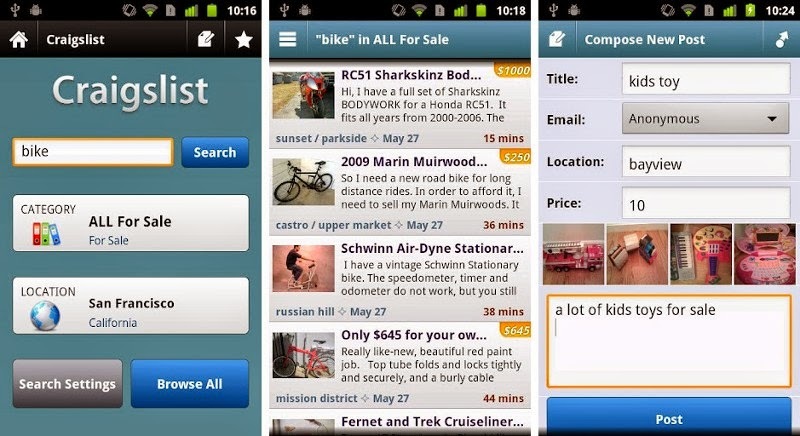 Here are the links to download Craiglist on your mobile phone.